The 2018 BSA Global Cloud Computing Scorecard ranks the cloud computing readiness of 24 countries that account for 80 percent of the world’s IT markets. Each country is graded on its strengths and weaknesses in seven key policy areas. 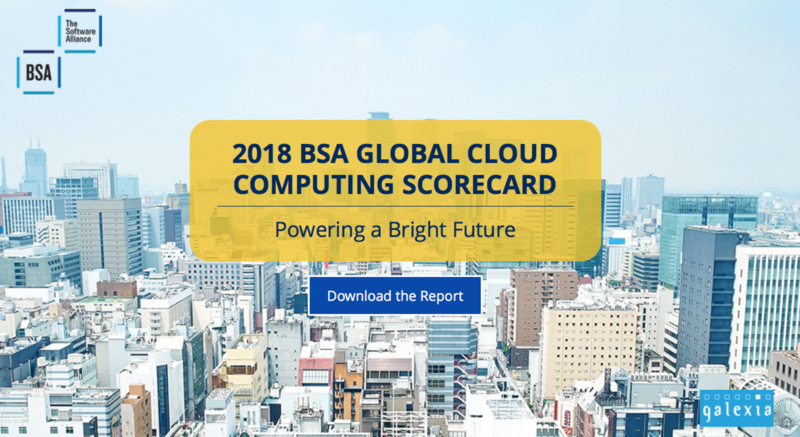 The 2018 BSA Global Cloud Computing Scorecard — the newest version of the only global report to rank countries’ preparedness for the adoption and growth of cloud computing services — features an updated methodology to better reflect cloud computing’s exponential growth over the past five years, putting additional emphasis on policy areas, including privacy laws, cybersecurity laws, and broadband infrastructure. Most countries continue to make improvements, the study finds, but some markets are falling further behind.